Hire Gary’s Steaks food truck to cater your next party or next event? One or many food trucks, Gary’s Steaks trucks & brands can help. Since 2014, Gary’s Steaks serves up the authentic Philly Cheesesteaks in the streets of New York City, delicious Hoagies ( built-to-order ) sandwiches filled with meat and cheese, as well as onions, mushrooms and peppers, and hot tasty sides hot fresh French fries. 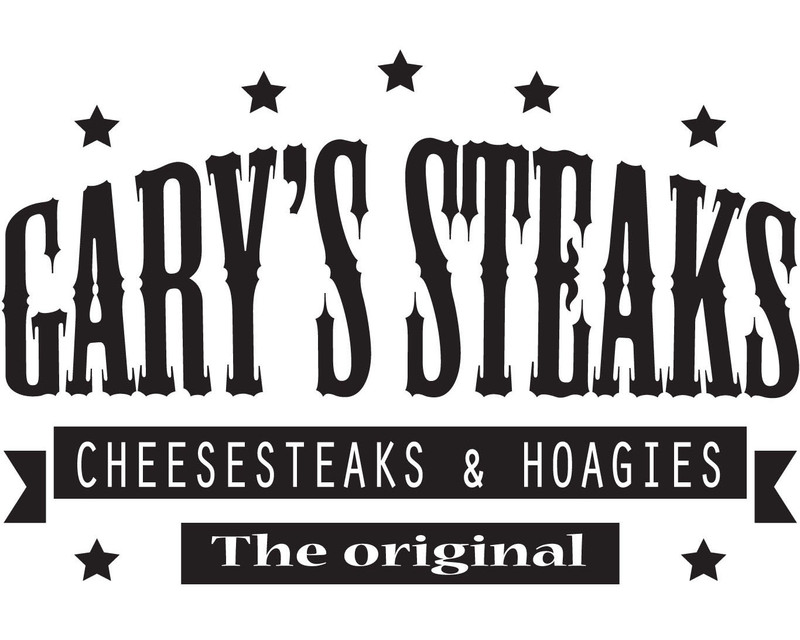 Gary’s Steaks in a partnership with some NYC restaurant cooks can provide some other food types, then the regular cheesesteak menu that we offer daily on the streets of NYC. Our experiential & mobile marketing campaigns can help your brands connect personally with their audiences, interact with them to show even more what your brands. Contact us by email or phone or find us throw social media - Catering with food trucks LLC. DBA Gary’s Steaks & associated brands. 318 Nevins St, Brooklyn 11215 NY. CONTACT US TODAY FOR ALL YOUR CATERING AND FOOD TRUCK PARTIES & EVENTS! – Catering with food trucks LLC. – DBA Gary’s Steaks & associated brands. Address:318 Nevins St, Brooklyn 11215 NY. @garyssteaks Serving authentic CheeseSteaks in the streets of NYC. © Copyright 2019 GARYSSTEAKS Food Truck Catering. All rights reserved. Company: Please leave this field empty.